At the close of the 20th century, when Russia found itself in a state of social and political flux, the Missionaries of the Sacred Heart offered help and spiritual support to those who yearned for religious direction. All of the country’s seminaries had been shut down soon after the Revolution in Russia, and were only just beginning to re-open as the 20th century drew to an end. 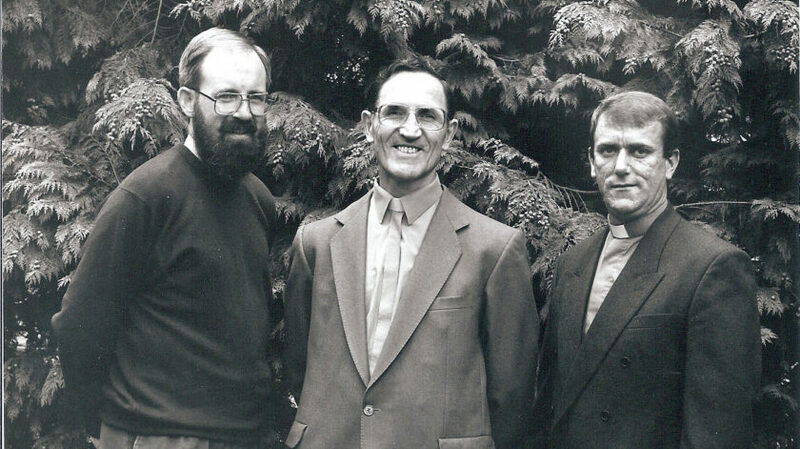 In 1995, three MSC priests from the Irish Province travelled to Russia to assist in the re-building of the Catholic Church, ministering to those who had been left without religious guidance since the state’s anti-religious campaign began in 1939. The original MSC community in Russia also worked to provide support to the Orthodox church – the church which serves the majority of the country’s population. The three original MSC envoys aimed to act as mediators between the Catholic and Orthodox churches, in an ecumenical endeavour that reached beyond the boundaries of religious segregation in an all-embracing attempt to help a society lacking in spirit, empowerment, and purpose. The MSC missions in Russia have been based in the Caucasus region to date. 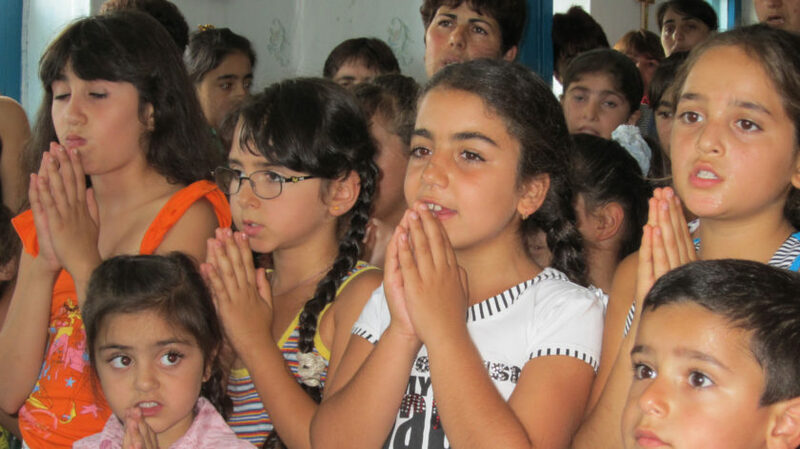 Our initial missionary efforts in the area involved gathering the local Catholic community, setting up provisions and dedicated spaces for liturgy and catechesis, and establishing social support for those who were in exile, as refugees of the Chechen War. A number of parishes were founded with these purposes in mind, and local lay people were trained in different ministries as the community developed. Having established the solid foundations of spiritual community here, the MSC now provide support to the current organisations and lay leaders who continue the work begun by the Missionaries of the Sacred Heart in 1995, building on social and spiritual development in communities that seek guidance. All missionary activity operates on a basis of mutual appreciation; the MSC community in Russia has contributed hugely to the circumstances of the local residents, yet they have also gained a wealth of knowledge and understanding as they encounter the dual aspects of the country’s rich spiritual history and the extreme suffering of the faithful in the Stalinist-Khrushchev period. Russia’s religious history is peppered with frightful tales of those who died for their faith – the country had more martyrs for the faith in the 20th century alone than it did in all the years of Christianity that had come before. This demonstration of the precious nature of faith in the face of religious persecution serves as an invaluable gift as the country moves forward into a new age, with renewed hope and conviction. 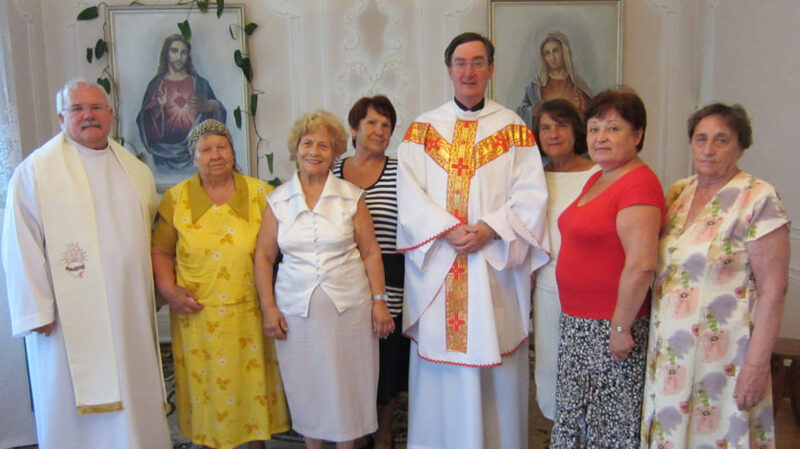 Over 20 years ago, the Missionaries of the Sacred Heart began their work in Russia, with an enduring commitment to positive development in an area that had been crying out for religious and spiritual direction. The seeds of change have now been sown, and the MSC continues to support local communities in promoting spiritual guidance and humanitarian support. totally your gift to us. accouncing peace in all the ages and in every land. continues to reach those starving for light and healing in our day. “I am your God; you are my people”.